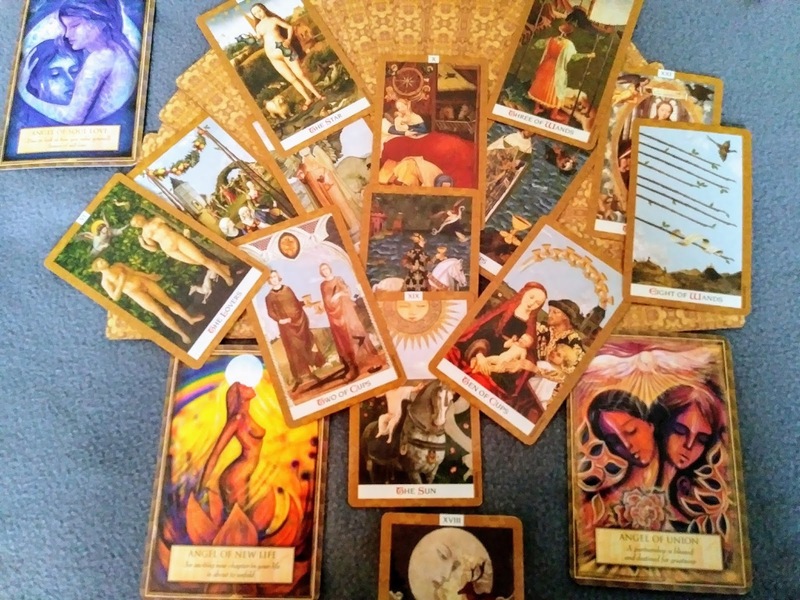 Psychic Tarot and Oracle Readings, Healing, Arts and more. Check out my blog for more information. 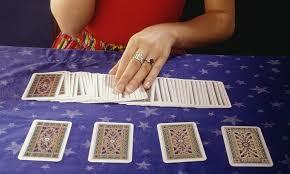 I use several decks to look into your questions and to divine your answers. 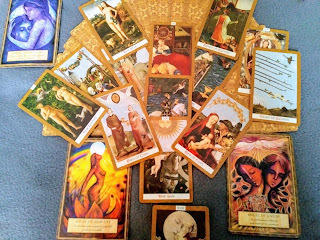 Your reading will also include additional guidance from your angels, guides, and your higher self. You can ask up to 3 questions. This reading will be delivered to you via a private MP.4 video, or phone if you wish to talk to me in person. The video reading will be sent to your inbox/email. You can use the link provided on my site to remit your payment or I can send you the link to my Paypal account. Need a quick answer to a pressing problem or issue that can't wait, now I offer a same day reading. Sent to your email via a private video, or a phone call.